The Equity Solutions Group has supported the Trussell Trust Christmas foodbank appeal again this year. As always, our people didn’t let us down. 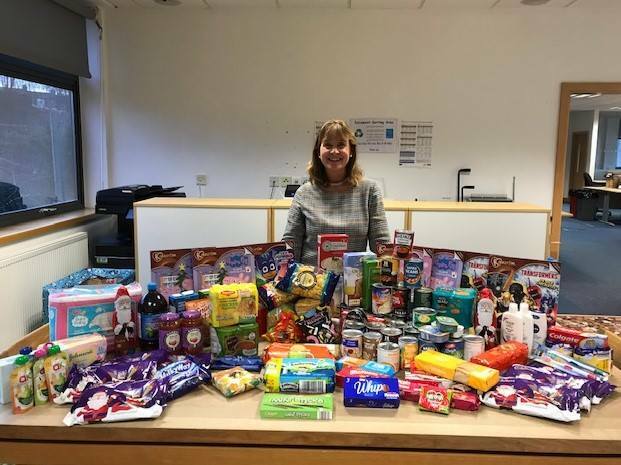 Our collection points across all our sites grew day-by-day as our amazing teams brought in essentials recommended by the foodbank – along with extra Christmas treats including Advent Calendars, selection boxes and chocolate biscuits. 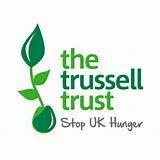 Donations made will help the Trussell Trust to provide a minimum of three days’ emergency food and support to people experiencing crisis.